So 2018 is starting to come to a close, which completely blows my mind. To say the year flew by is an understatement, however that seems to be the case most years. But this time of year definitely has some magic to it, don’t you think?! 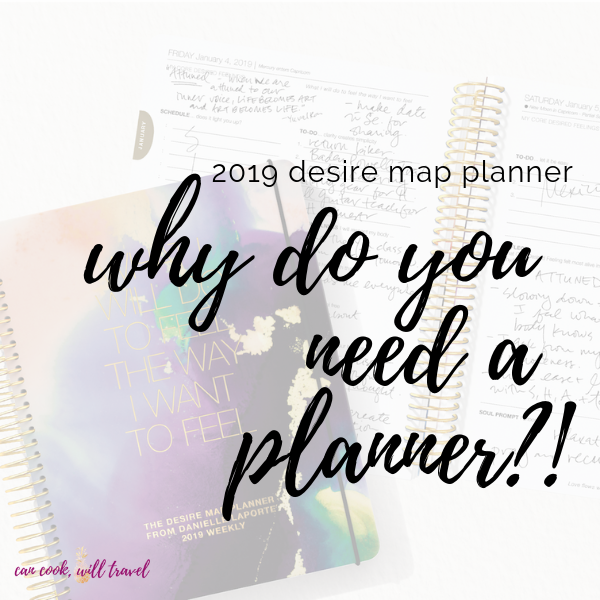 And it also has me thinking about planners and specifically the 2019 Desire Map Planner. As we hit the holiday season, it’s a perfect time for reflection and planning. I love reflecting on the year that’s passing, and also getting excited for a fresh start in January. 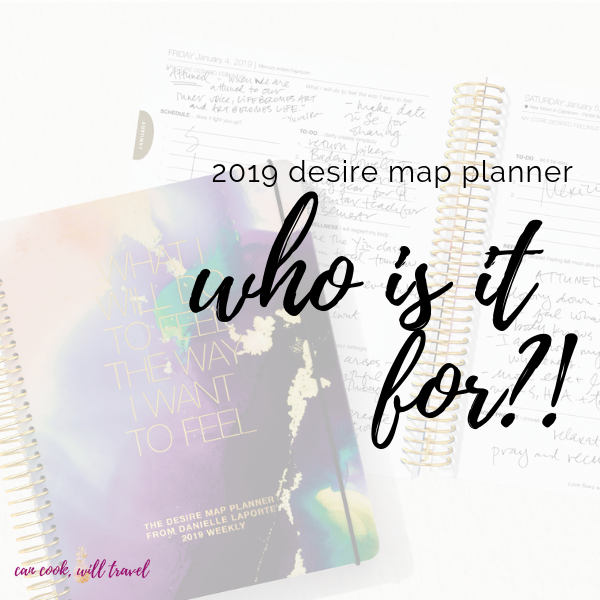 One of my favorite tools for doing that is the 2019 Desire Map Planner, because it helps me get centered. And this year’s planner will be even more helpful than normal. I’m writing up a whole review here, and you can also check out my video on YouTube as well (below). This is a planner I’ve used for going on 4 years now, so I’m very passionate about this product. 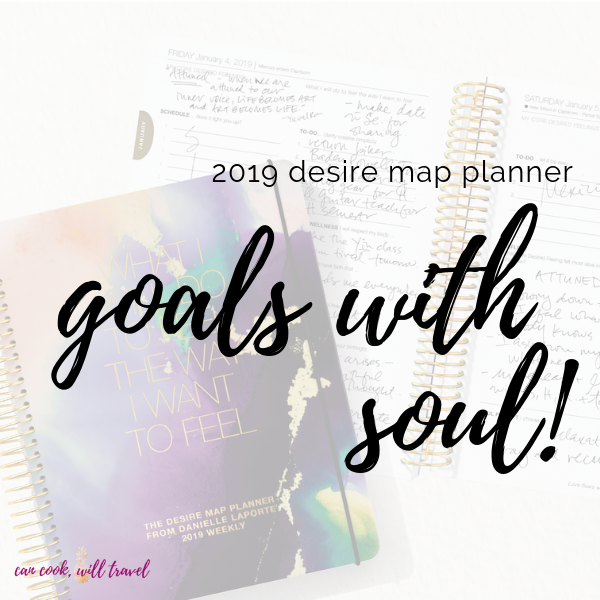 I can’t wait for you to see how beautiful & useful this 2019 Desire Map Planner is, because it’s a game changer! So why do you need a planner at all? If you find yourself with regular to-do’s, appointments, and projects, then a planner is a must. I mean unless you want to risk forgetting things or love living your life in a bit of chaos. But I’m guessing you may be a lot like me where you take on lots of things throughout the year. 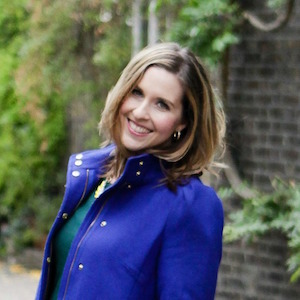 For me, I’ve got a full-time job, a business I just started, this blog you’re reading, along with a personal life. So without my planner I think I’d be a hot mess full of missed deadlines and stressed to the max. Who the hell needs that in their life?! Not me. So several years ago when I started my first network marketing business, I knew I needed to get more organized. I found myself using a calendar like a planner and from then on I tried out several different ones. 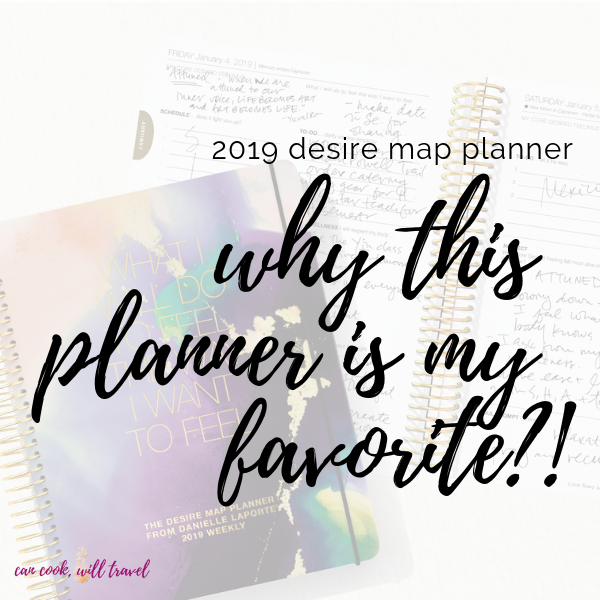 Hands down though, the 2019 Desire Map Planner is the perfect planner for me. As soon as I started using it, I knew I had found my soulmate planner. 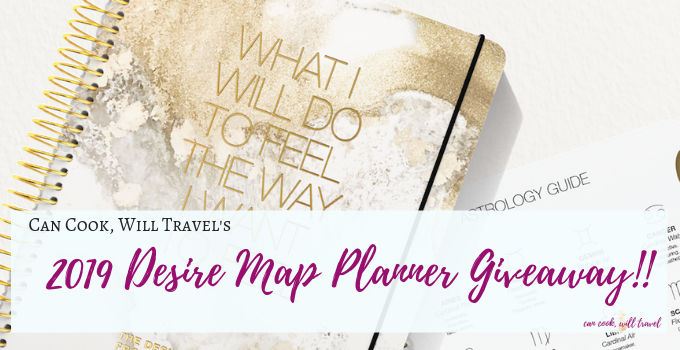 What makes the Desire Map Planner my Favorite? The DAILY planner exists for the highly scheduled, detailed thinkers, and awesome A-types who love keeping track of all the big and little things. This planner takes you through the year day by day, with unique soul prompts, scheduling space, #truthbombs, a Stop Doing list (because saying no is revolutionary) and a list for To-Do’s so you can get prioritize the most important tasks. The WEEKLY planner is for the big dreamers, creatives, and entrepreneurs — the planner-types who want a bird’s eye view of their week. This planner takes a look at your week over a two-page spread, so you can plan your week with a bird’s eye view. Sprinkled with prompts for positive declarations and #truthbombs, the weekly spread also has space for your Core Desired Feelings, and daily to-do’s so you can get your most important to-dos done. This planner also has an End of Week Check-in with unique Soul Prompts from Danielle with space for reflecting on life as you move through it week by week. This planner has the same structure as the weekly planner, but you guessed it, it’s undated. That means you can start up your planner using as soon as you get it or later into the new year. The beauty is it’s up to you, and you just fill in the dates with no pressure to start on January 1st. Those who need both structure & space to create. I find that I need both of these or else I’m either feeling claustrophobic and stifled (with too much structure) or lacking focus and clarity (without much structure). Those that want to journal more or already enjoy journaling, because there’s space to reflect throughout the planner. I’m obsessed with journaling, and even wrote a post I LOVE all about journaling fearlessly. Someone who likes inspiration and prompts, because it’s nice to have little quotes and reminders pop up. What’s Included with Your Planner? 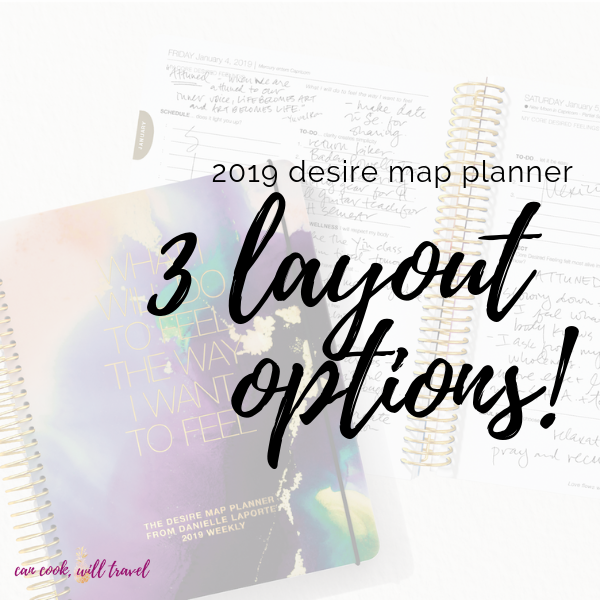 I’m so excited about this feature that is brand new with your 2019 Desire Map Planner! 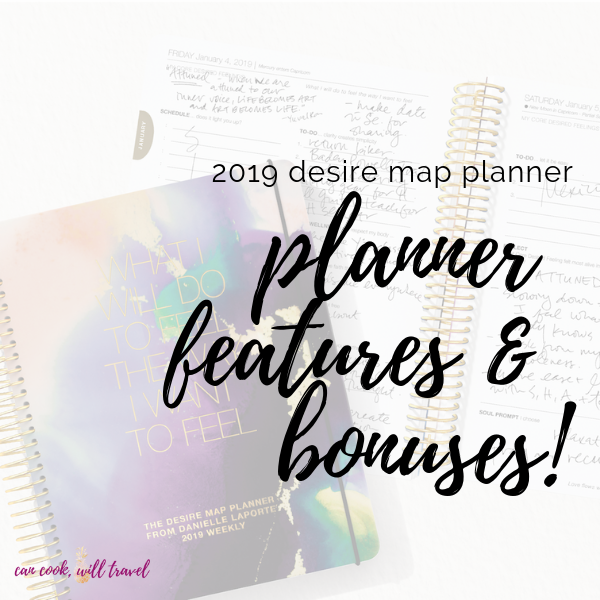 Never before have you gotten to go through the Desire Map program just with your planner purchase. So what does that mean? Your CDFs will be your guide in a way throughout the year, and I love writing mine on the top of my planner page each week. It’s the perfect reminder of how I want to feel each day. I highly recommend working through this before starting your planner! This means you’ll know all of the full and new moon schedules, Mercury Retrograde & Eclipses schedules, plus guide for your sign for the entire year. And you can download one for the undated planner, which is super easy! This section helps to track your Desire Map Program outcome directly in your planner. So you always know exactly what your 2019 goals and desires are. These little areas throughout help remind you of your CDFs, Devotion, Body & Wellness Goals. So they’re the perfect way to keep your soul engaged during your analytical to-do list work. This is a chance after each week to reflect and get out all of your thoughts and ideas. This new feature allows you to look back on the past month. I love this, because it can be really easy to just move forward and keep repeating the same patterns. Another new feature here, where you get to take a moment and set some intentions for the upcoming month. So cool! These nuggets are sprinkled throughout the planner for bits of motivation as you work. I’ve mentioned with “goals with soul” piece a bit, so let’s dive into it for a sec. Sometimes we set goals without much thought, but those rarely stick. Goals with should uses your CDFs as a foundation for creating your goals, so it gives them more meaning. If you know why you want that raise (for abundance), or want to start that side business (add some passion in your life), then you’ll be more focused. Stay inspired & get to planning! Previous Post: « Orange Cranberry Sauce = the Holidays Are Here! I’m thankful for all you (and your blog) have introduced me to! Thank you for all the details and for the chance to win a planner! I have yet to find a planner that I have used all year long. Maybe this will be the planner I need. It definitely could be! This planner has been so great for me that I can’t imagine trying a different one in the future.